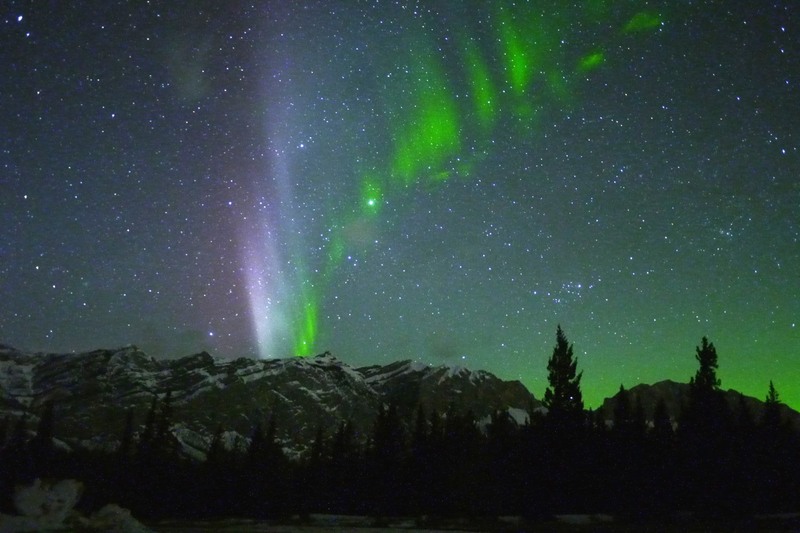 As winter drags on, some people manage to bring a touch of colour to the dark! 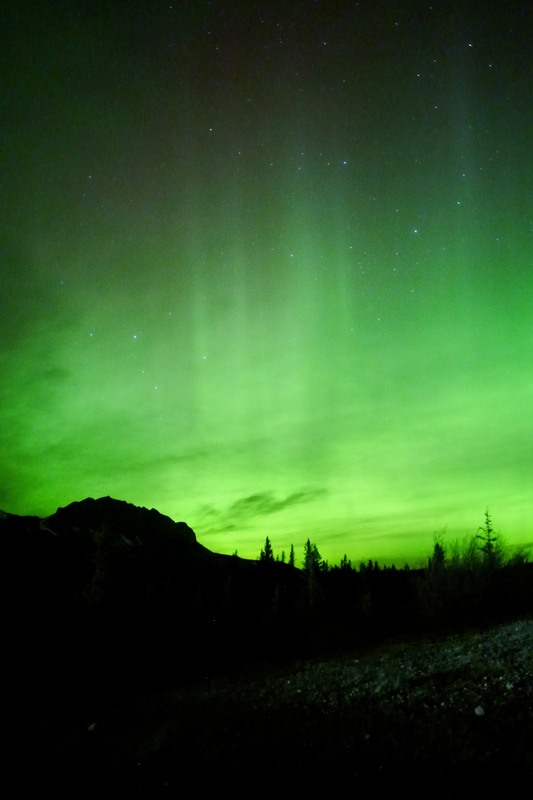 Thanks go to Mike Giuffre, David Baxter, and Han Phung. 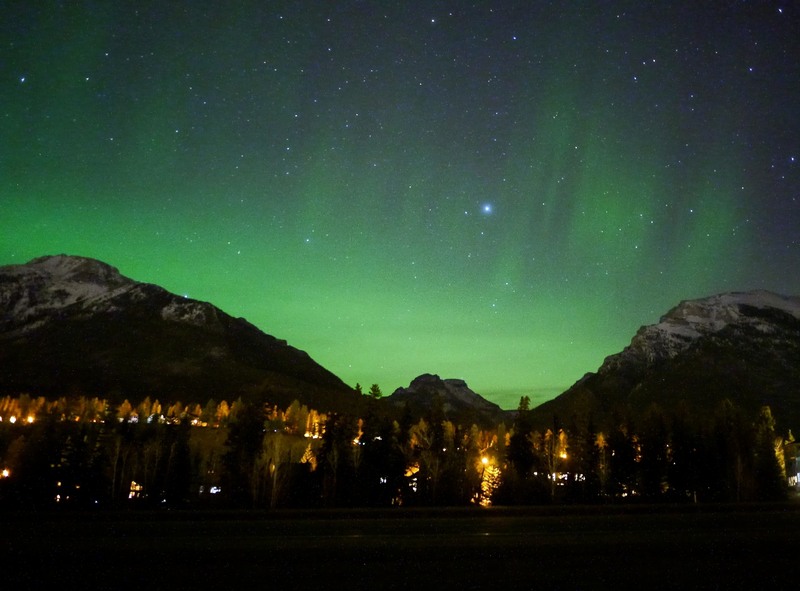 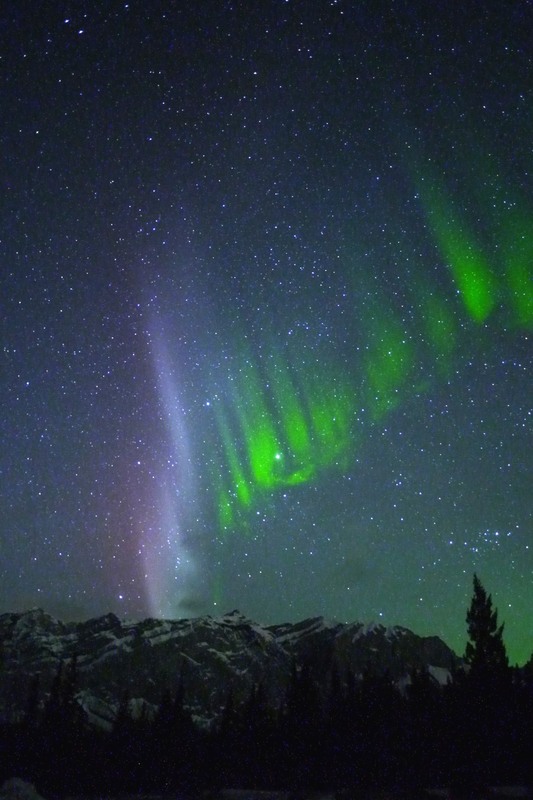 David Baxter sent these awesome images taken on April 19-20 captured over Canmore, AB. 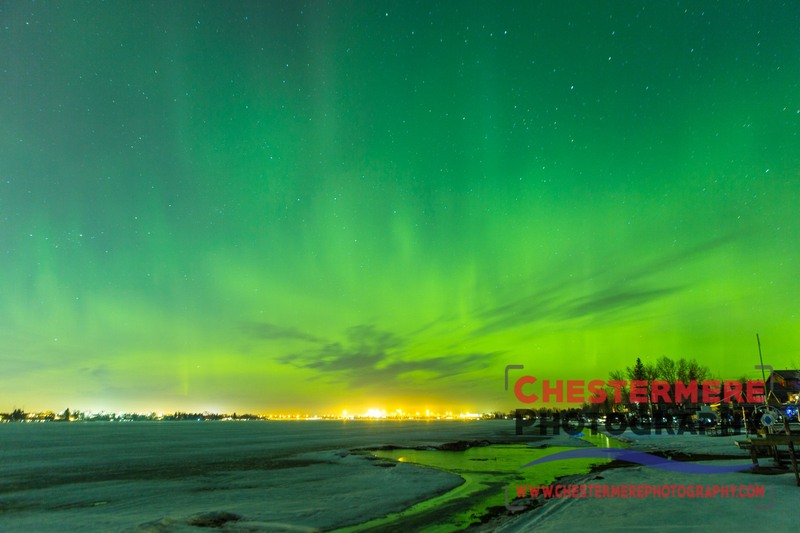 Han Phung sent this brilliant image taken on April 20 at 01:00 near Chestermere Lake, AB. 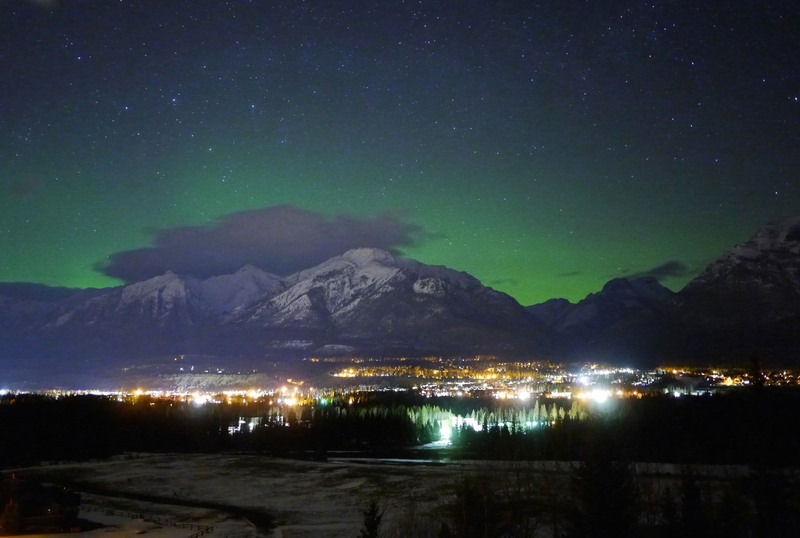 David Baxter sent these awesome photos taken on April 9 near Canmore. 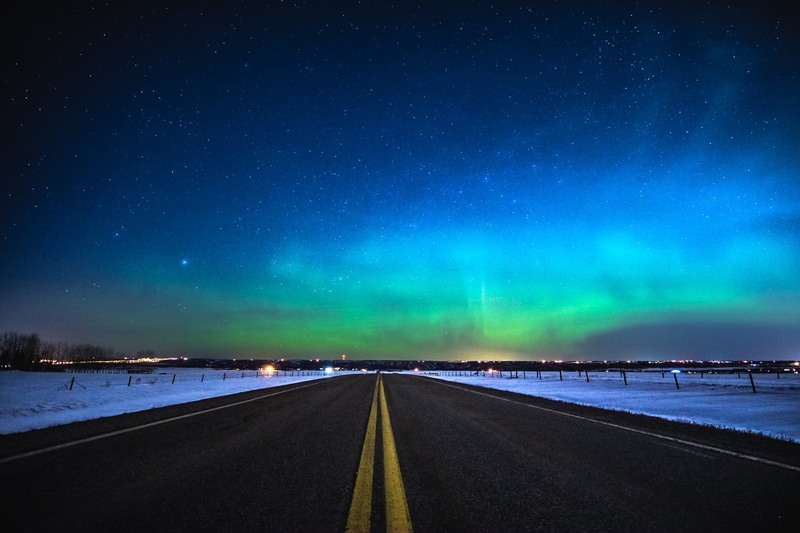 Mike Giuffre sent this awesome picture taken on April 10 near Bearspaw, AB.